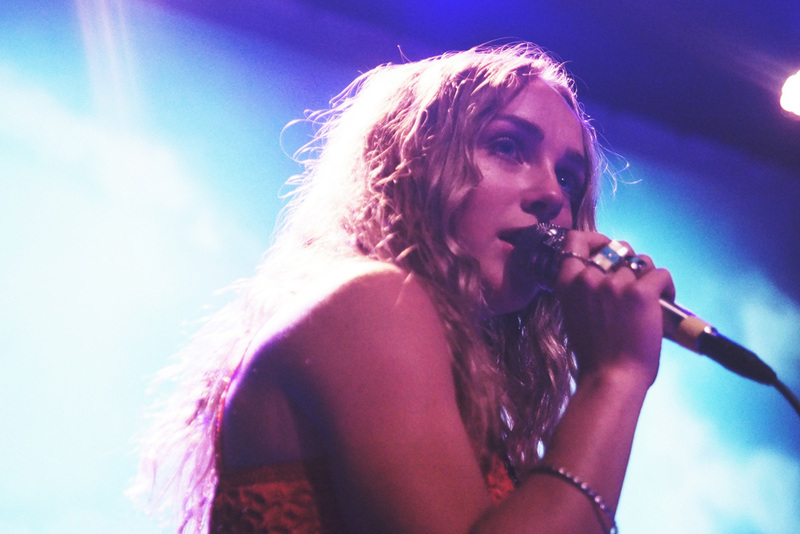 Ken Grand-Pierre experienced the heat, the vigor, the ferocity, and the movement of Zella Day. 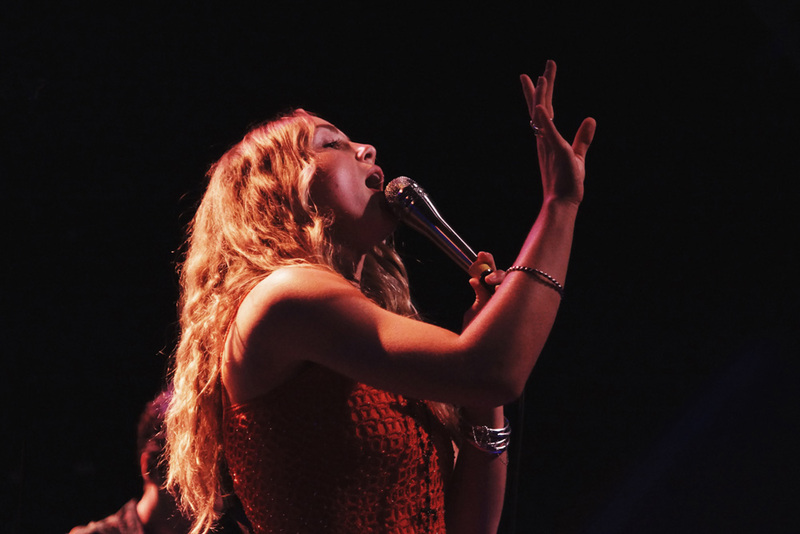 You can explain passion with flowery words and platitudes, but it's only when you experience it with your own eyes that the spark of it all really hits you; the heat, the vigor, the ferocity, and the movement. 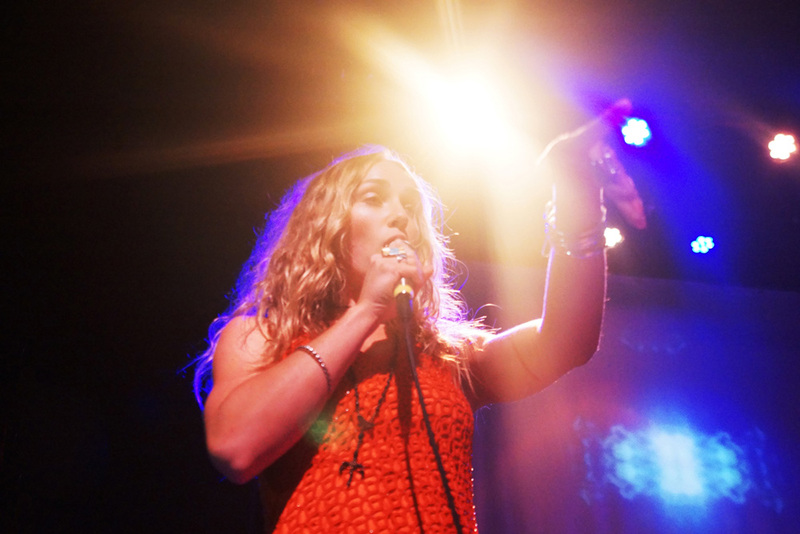 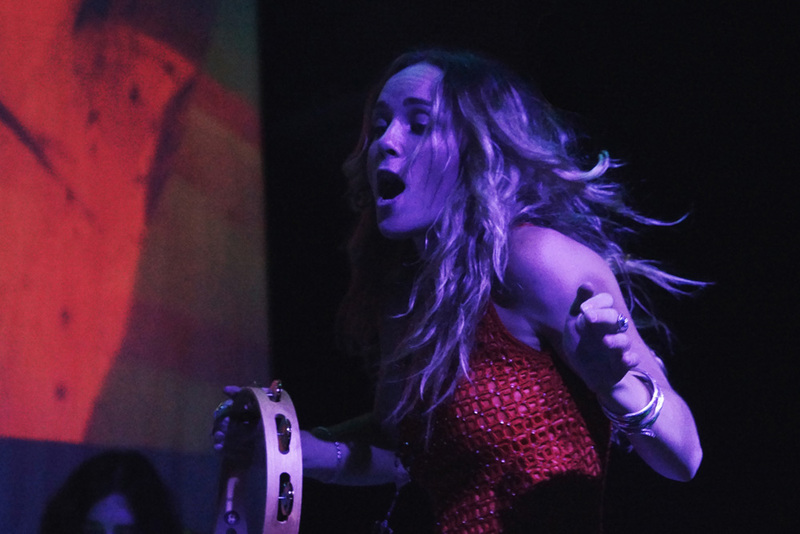 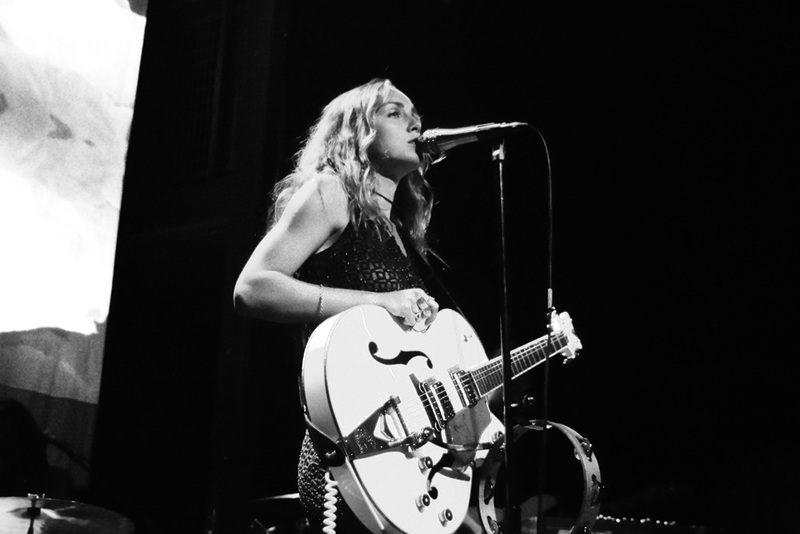 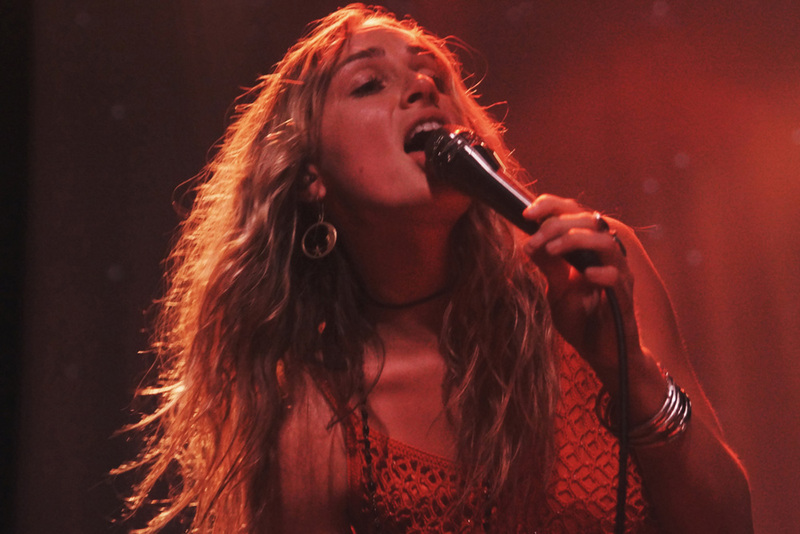 When it came to performing at Brooklyn's Rough Trade, Zella Day utilized her passion with a prowess that left everyone at the venue in awe. 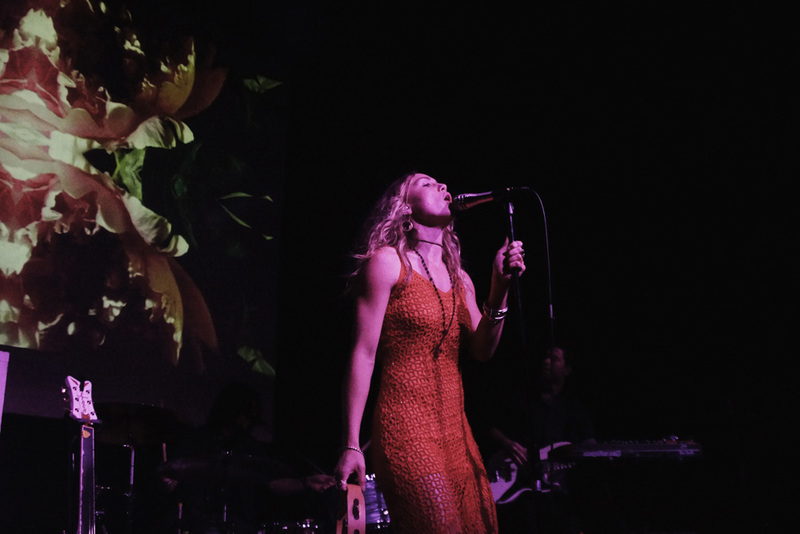 You could tell that everyone was starving for an electrifying performance, hoping to forget about their woes, and thankfully Ms. Day was happy to oblige, bringing a smile to everyone's face with her welcoming air. 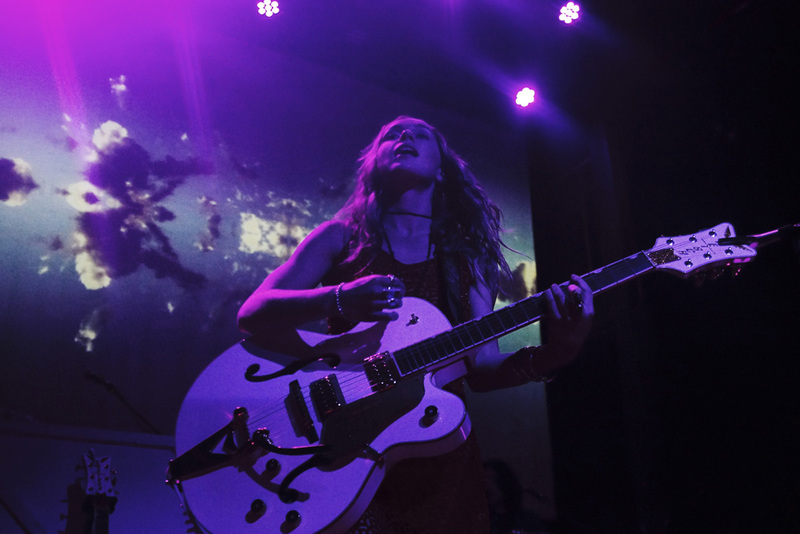 That air quickly turned fiery, as she began her set and jumped right into her music, her electric guitar never holding her back from swaying back and forth. 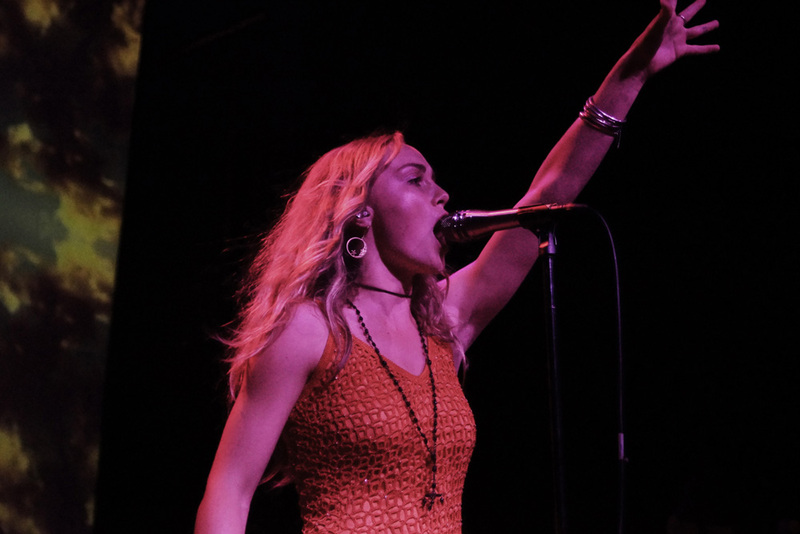 The pace only grew as she stomped her feet continuously, the full-house of Rough Trade eagerly following suit. 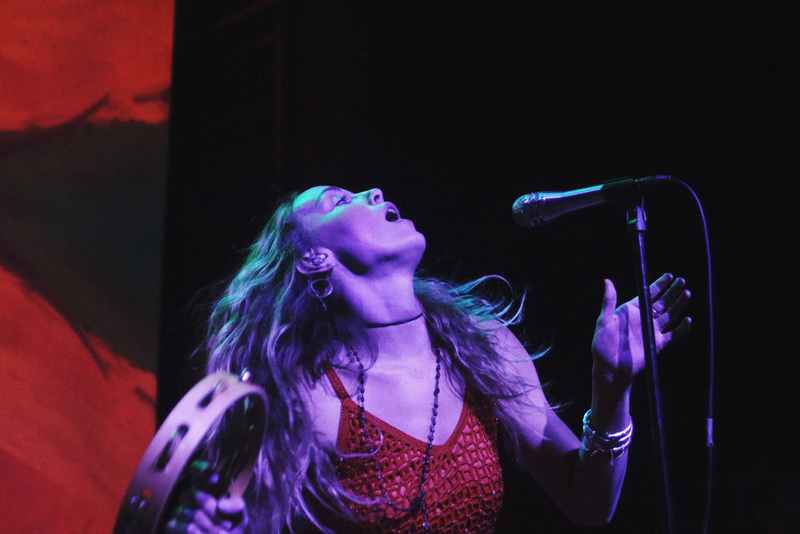 If there was a mission statement of the evening for Ms. Day, it was to make sure everyone left the venue emitting a blazing inner fire that could carry them throughout the week. 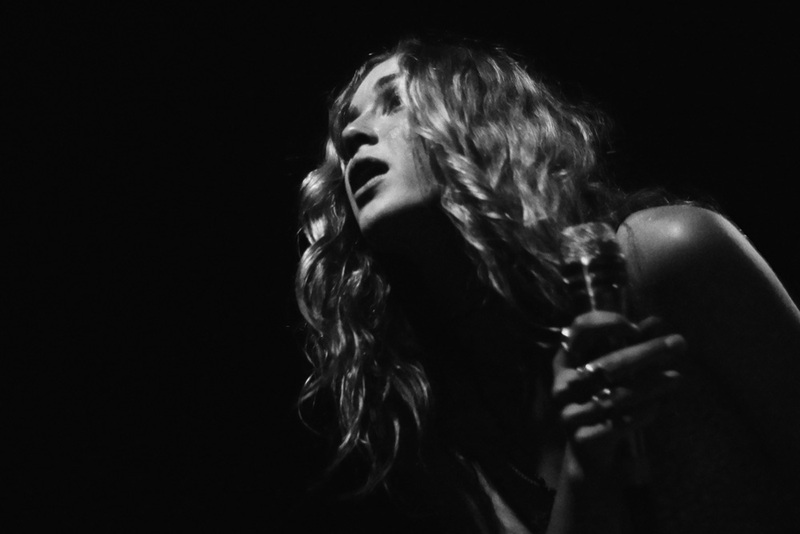 As I left the room, I could feel the embers of satisfaction inflicted upon me, and the smile on my face was almost as broad as Ms. Day's.